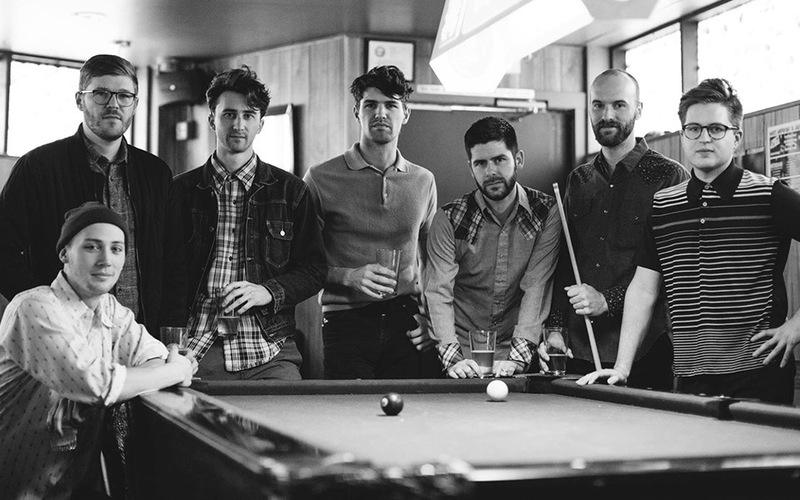 Seattle septet the Dip have released “Slow Sipper”, the newest single following the band’s summer tour around the USA. Performances at select festivals included Electric Forest, Capitol Hill Block Party, and Kaslo Jazz Festival. Following their 2015 self-titled debut album, their independent releases have tallied up over 10 million plays and 320,000 monthly listeners on Spotify. Listen to the single below and for more, visit the official website.